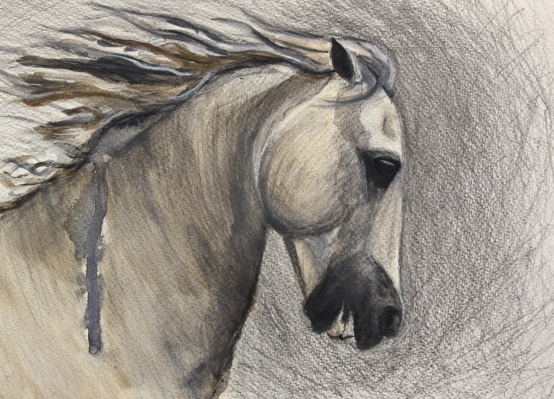 In between being a mum and horse owner/rider, I teach art part time (for the Open College Of Art and the WEA) I am a video painting and drawing demonstrator, both for the OCA and more recently, for a new art instructional web company, Arttutor.com (which is my dream job) and any time left is spent painting in my studio, luckily at the rear of my house. 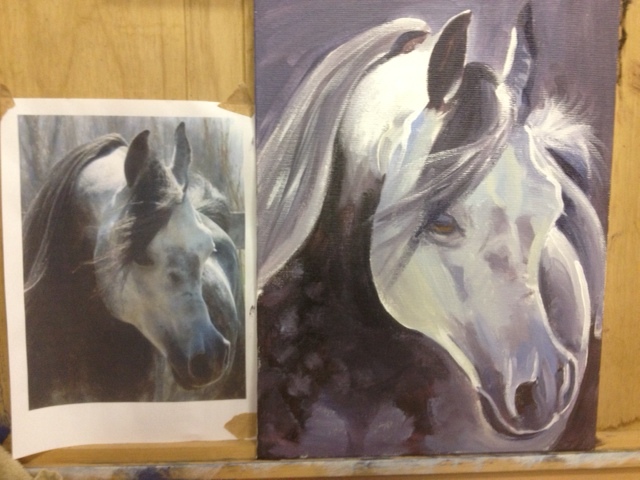 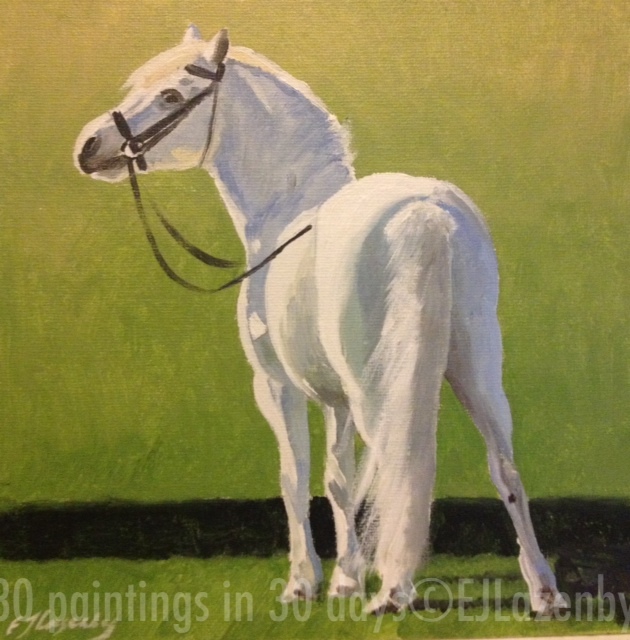 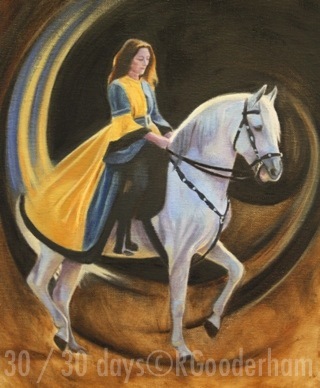 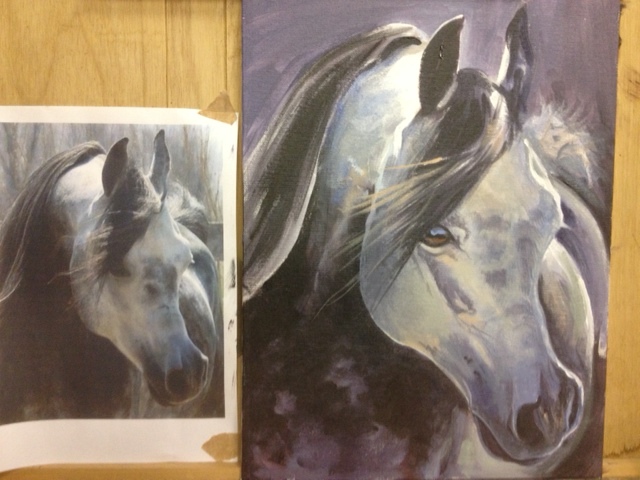 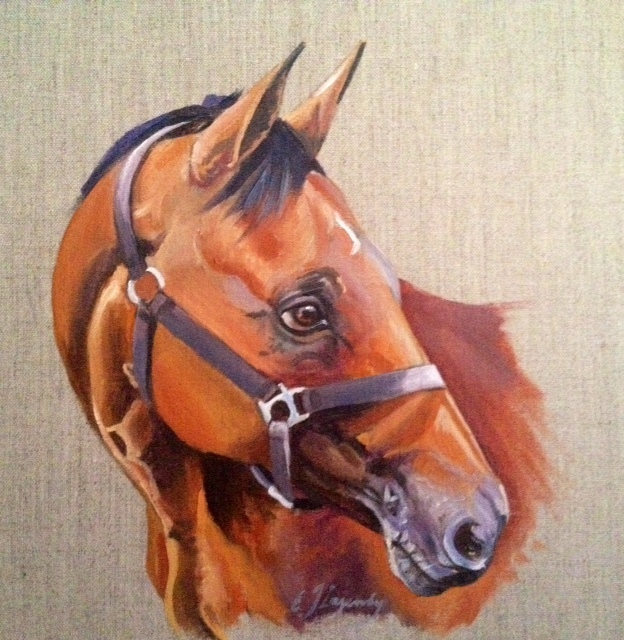 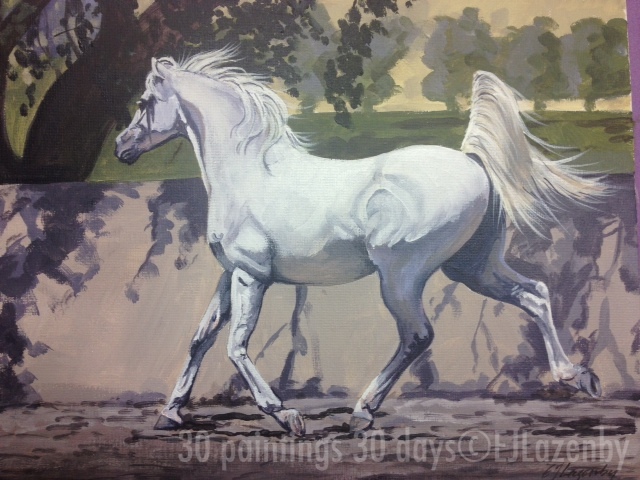 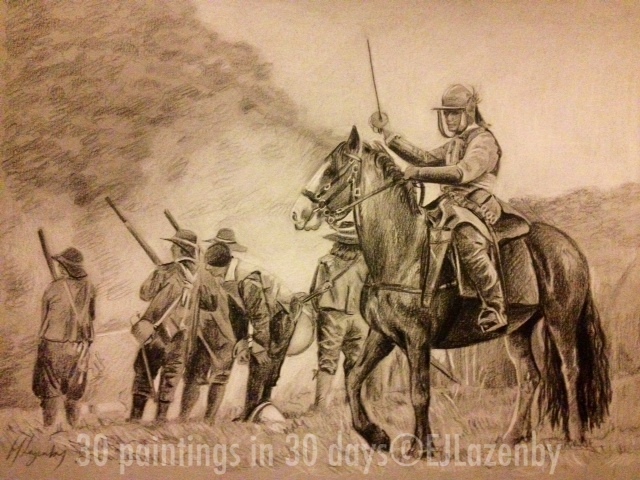 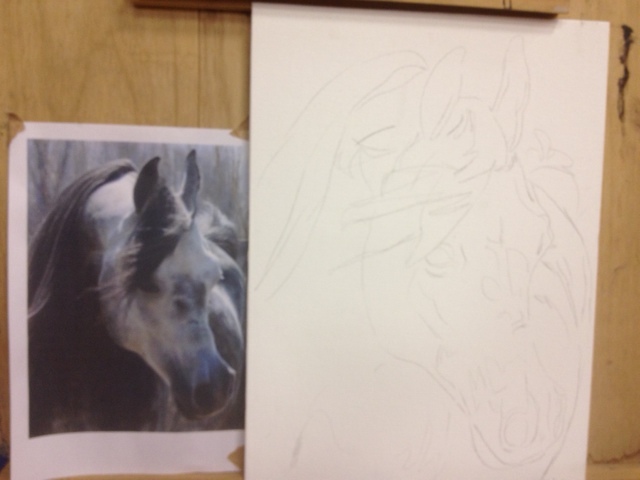 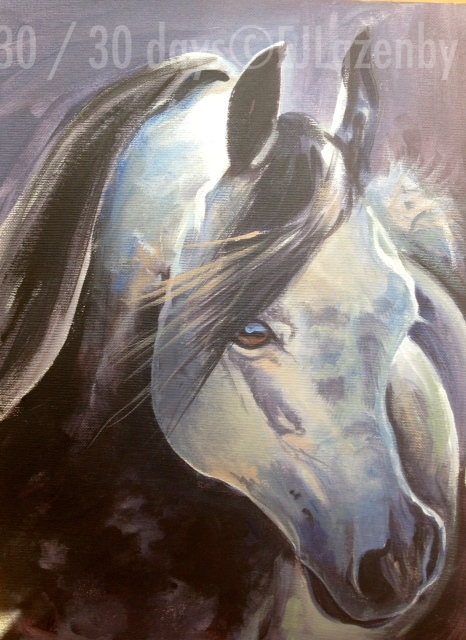 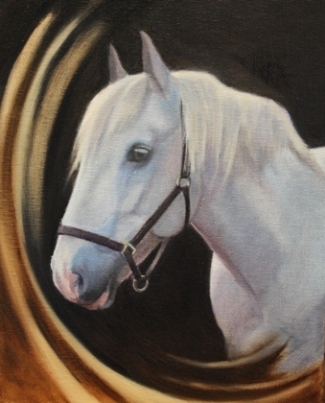 I specialise in equestrian themes, but also paint any animal, landscapes and more experimental pieces. 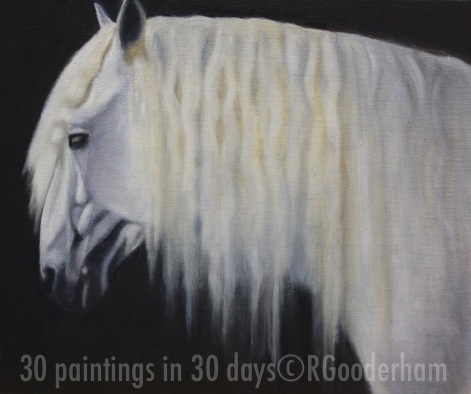 I am happy to undertake commissions, please see my main website www.animalfineart.co.uk or my updated price list and downloadable order form.... 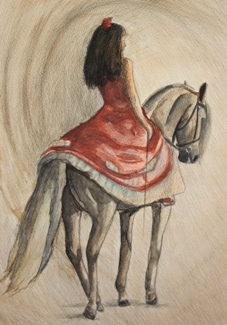 I hope you enjoy my blog; any comments appreciated!